The following are the recipients of the Nefesh B’Nefesh Bonei Zion Award for 2015. 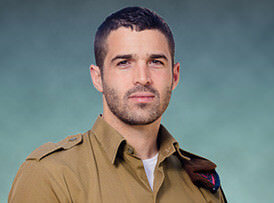 The award recognizes outstanding Anglo Olim – veteran and recent – who encapsulate the spirit of modern-day Zionism by contributing in a significant way towards the State of Israel. 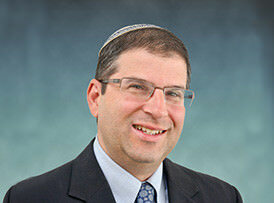 Rabbi Dr. Seth Farber, Founder and Executive Director of ITIM, which helps Israelis navigate the bureaucracy of religious authorities and has touched the lives of hundreds of thousands. It has over 40,000 monthly web visitors seeking information. More than 3,000 individuals are helped by its advocacy center annually and its educational programs have reached 65,000 students. Rabbi Farber made Aliyah in 1998 from the United States. 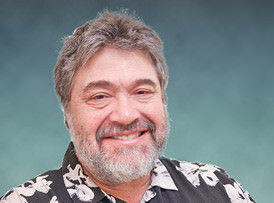 Jon Medved, Founder and CEO of OurCrowd, is, according to the Washington Post, “one of Israel’s leading high tech venture capitalists” and was dubbed by the New York Times as one of the top 10 most influential Americans who have impacted Israel. Medved has invested in over 100 Israeli startup companies, helping 12 of them to get to valuations in excess of $100 million USD. He was the co-founder and, until recently, the CEO of Vringo, a leader in mobile social applications which went public in June 2010. Prior to that, he was the founder and general partner of Israel Seed Partners (a $260 million Israeli venture capital fund). Jon made Aliyah in 1991 from the United States. 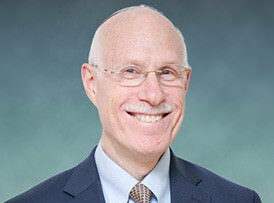 Professor Charles Sprung, Director of Hadassah Medical Organization’s General Intensive Care Unit, serves as an intensivist and clinical-scientist. His principal research interests are devoted to understanding and treating sepsis and ethical issues related to the critically ill. Sprung’s scholarship is demonstrated by approximately 300 papers published in prominent medical journals and obtaining grants from various agencies. 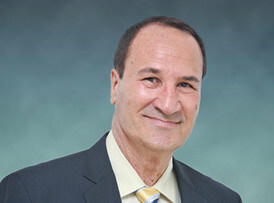 As the chairman of multiple organizations he has respectively worked towards accomplishing multiple goals, including: having CCM recognized as a subspecialty; passing and implementing the Dying Patient Act; investigating, exposing and working to improve care Israeli patients receive in the ICU; altering world- wide practices in relation to sepsis, triage and end-of-life care. His internationally recognized contributions are not only his, but also Israel’s. Professor Sprung made Aliyah in 1990 from the United States. Asaf made Aliyah in 2012 from the United States. Asher Weill, Consultant and Editor for all English publications for Limmud FSU, has been at the forefront of Israel’s cultural and literary life for some 55 years. 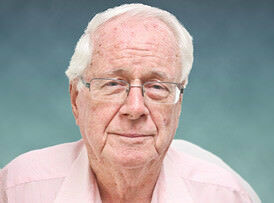 He has published a wide cross-section of Israeli authors, statesmen and public figures in both Hebrew and English. He was among the founders of the Jerusalem International Book Fair in 1961 and been on its board ever since. Weill created the biennial “Anglo-Israel Colloquium” which gathers Israeli and British leaders on a wide variety of subjects, which has become one of the most influential regular meeting grounds between British and Israeli scholars, senior journalists and public figures. He also co-founded “Siah VaSig”, the Israeli Debating society, which introduced the art of debate and public speaking into schools and universities in Israel and which sends teams to international debating competitions. Additionally, he was Editor in Chief of ‘Ariel: The Israel Review of Arts and Literature’, Director of the Press Division of the WZO and has edited and published multiple Israel/Jewish magazines. Asher made Aliyah in 1958 from the United Kingdom. 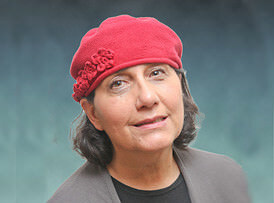 Chana Reifman Zweiter, Founding Director of Kaleidoscope/The Rosh Pina Mainstreaming Network, which focuses on promoting appreciation for diversity as exemplified in its Akko programming where it helps Arab and Jewish students develop understanding of one another. Chana, together with her team of specialists, has introduced the Kaleidoscope approach throughout Israel, on the early childhood, elementary and junior high school levels, helping religious, secular, Arab, native Israeli and new immigrant children to feel comfortable with one another. As the founder of the US-based Yachad program, Chana brings expertise in the field of multiculturalism and democracy, experience with many populations and interpersonal skills that include the openness to collaborate with and learn from others. Chana made Aliyah in 1991 from the United States. Tal Brody, Ambassador of Goodwill, State of Israel, has dedicated his life to shaping and impacting Israel through sports. He led Maccabi Tel Aviv Basketball to win the European championship in the late 70’s, demonstrating to the entire country that achieving dreams is possible for both a new Oleh and for anyone who tries hard. For a decade later, he captained Maccabi Tel Aviv to new records and championships, resulting in his number and jersey being officially retired and inducted into the Jewish Hall of Fames of America and Israel. Following his retirement, he founded the Bnei Herzliyah sports program which has over 9,000 participants and continued to train, inspire and coach two successive generations of athletes. In addition, he received the Israel Prize – Israel’s highest honor for his excellence in his field and contributing so greatly to Israeli culture. Today, Tal serves as Israel’s first Ambassador of Goodwill and travels around the world sharing Zionistic values through his dedicated Hasbarah efforts. Tal made Aliyah in 1970 from the United States.